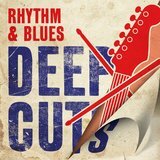 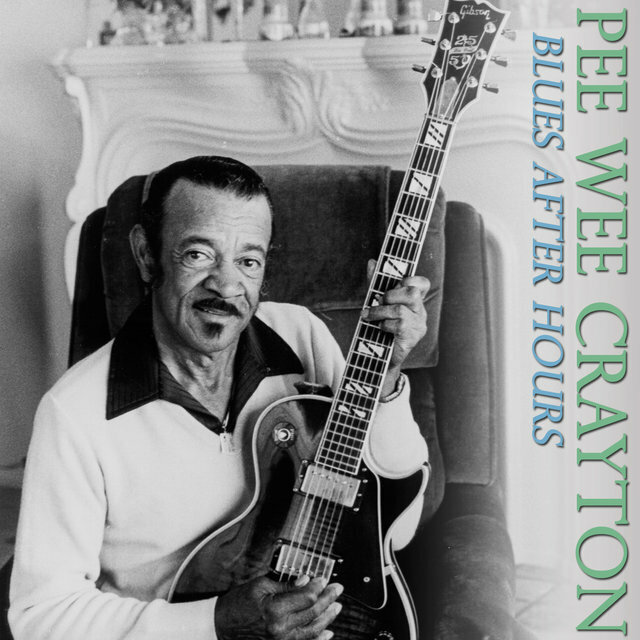 Although he was certainly inexorably influenced by the pioneering electric guitar conception of T-Bone Walker (what axe-handler wasn't during the immediate postwar era? 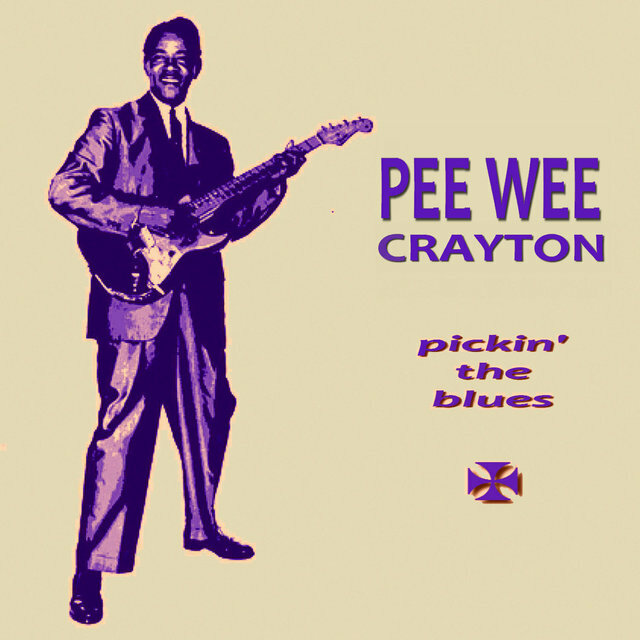 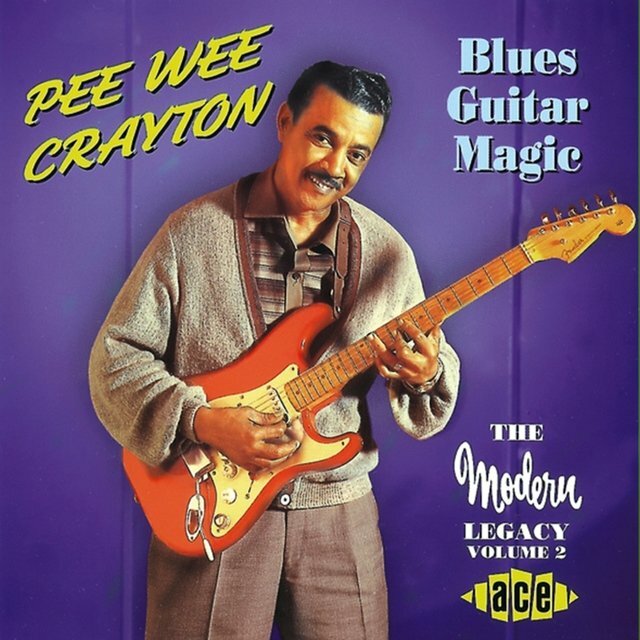 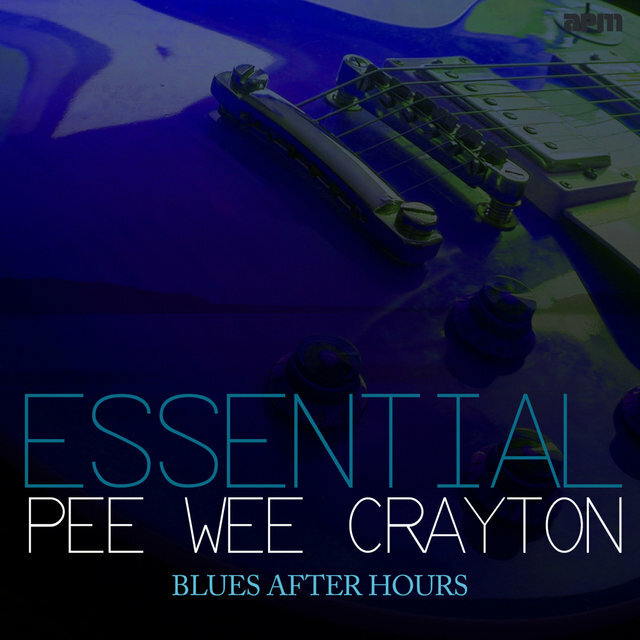 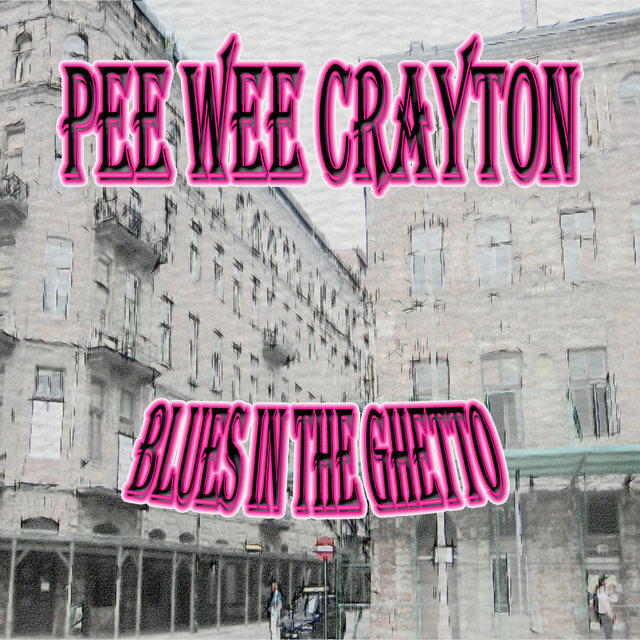 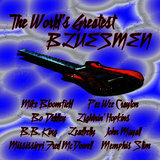 ), Pee Wee Crayton brought enough daring innovation to his playing to avoid being labeled as a mere T-Bone imitator. 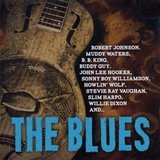 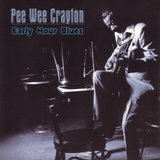 Crayton's recorded output for Modern, Imperial, and Vee-Jay contains plenty of dazzling, marvelously imaginative guitar work, especially on stunning instrumentals such as "Texas Hop," "Pee Wee's Boogie," and "Poppa Stoppa," all far more aggressive performances than Walker usually indulged in. 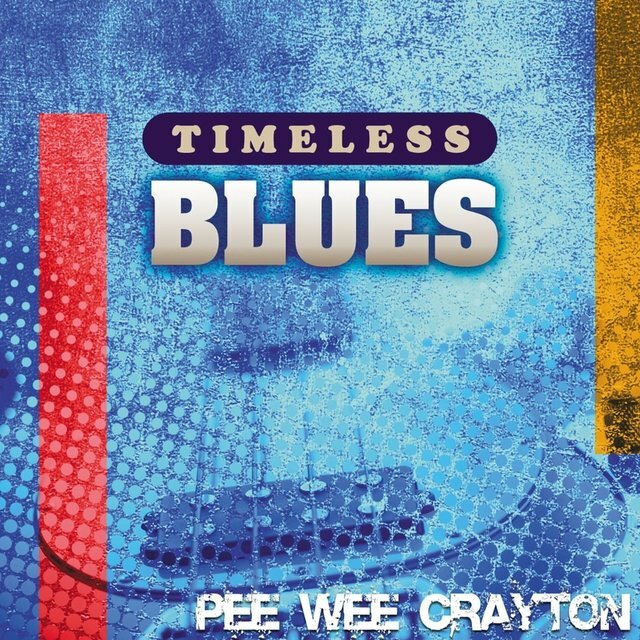 Like Walker, Connie Crayton was a transplanted Texan. 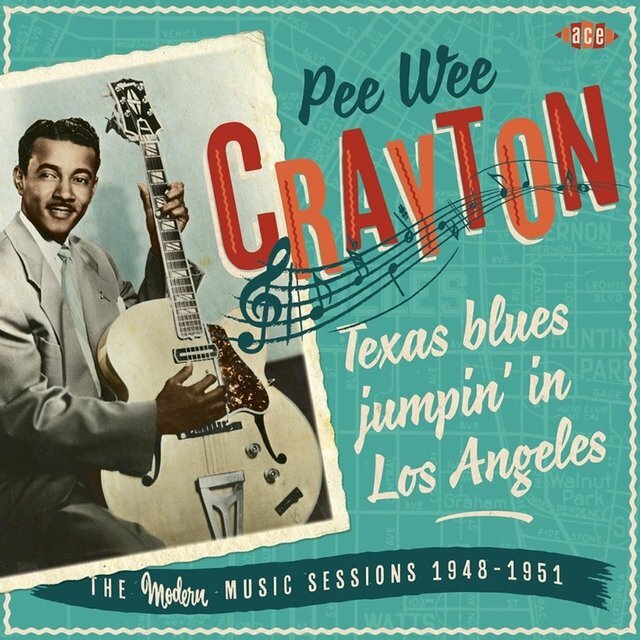 He relocated to Los Angeles in 1935, later moving north to the Bay Area. 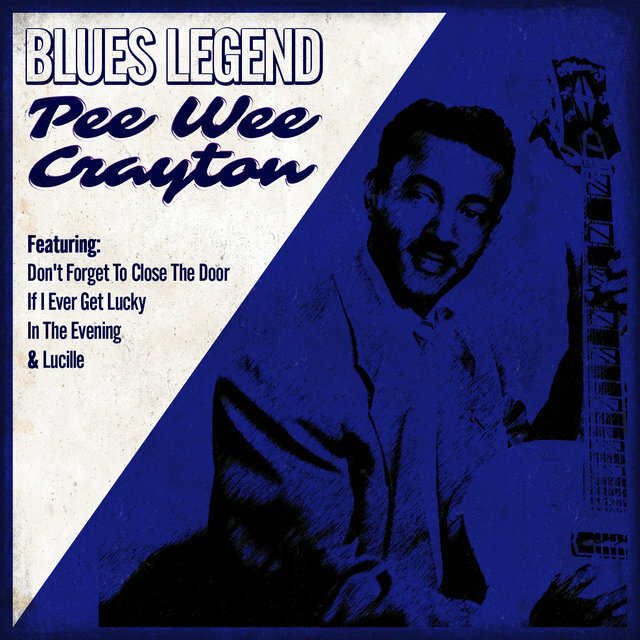 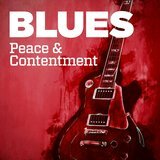 He signed with the Bihari brothers' L.A.-based Modern logo in 1948, quickly hitting pay dirt with the lowdown instrumental "Blues After Hours" (a kissin' cousin to Erskine Hawkins' anthem "After Hours"), which topped the R&B charts in late 1948. 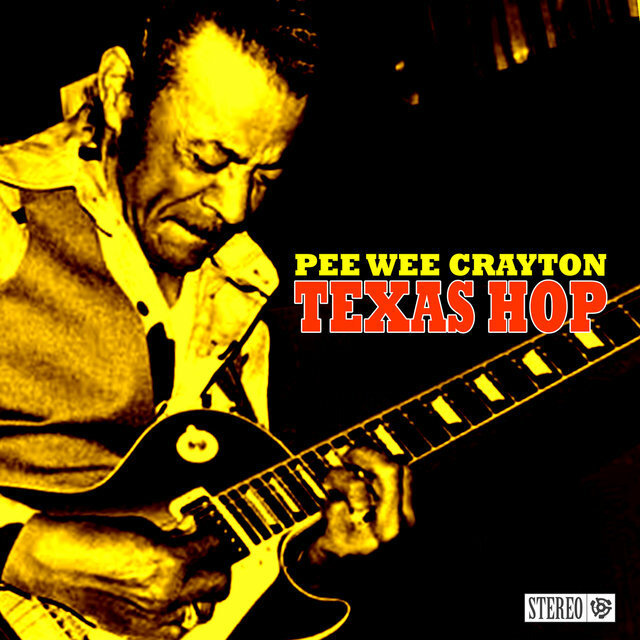 The steaming "Texas Hop" trailed it up the lists shortly thereafter, followed the next year by "I Love You So." 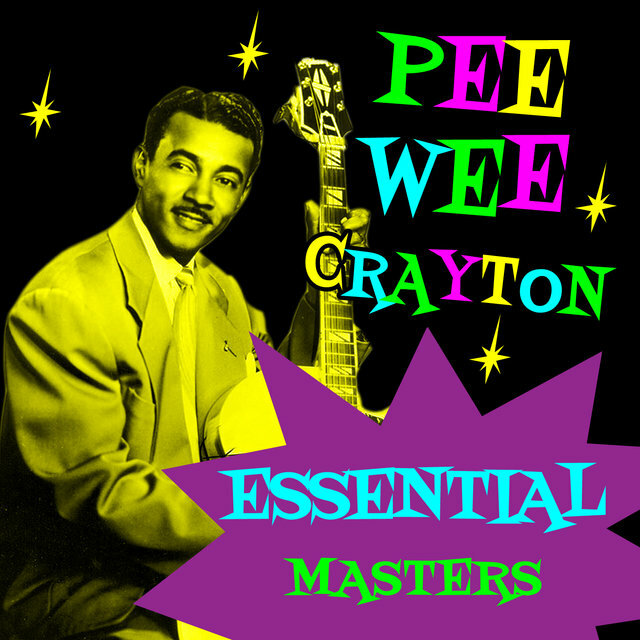 But Crayton's brief hitmaking reign was over, through no fault of his own. 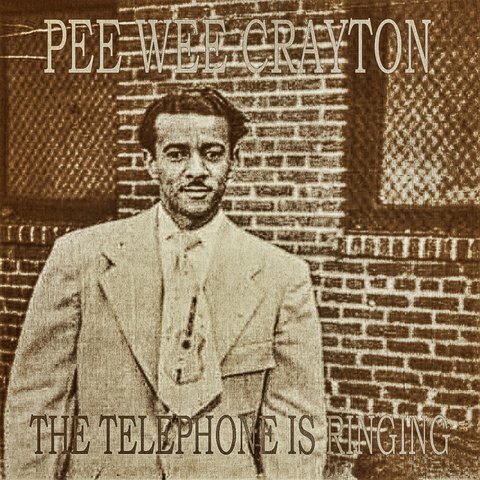 After recording prolifically at Modern to no further commercial avail, Crayton moved on to Aladdin and, in 1954, Imperial. 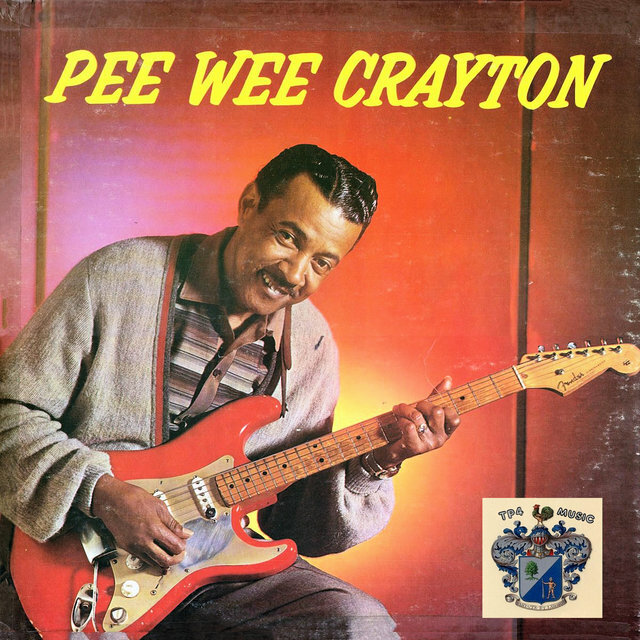 Under Dave Bartholomew's savvy production, Crayton made some of his best waxings in New Orleans: "Every Dog Has His Day," "You Know Yeah," and "Runnin' Wild" found Crayton's guitar turned up to the boiling point over the fat cushion of saxes characterizing the Crescent City sound. 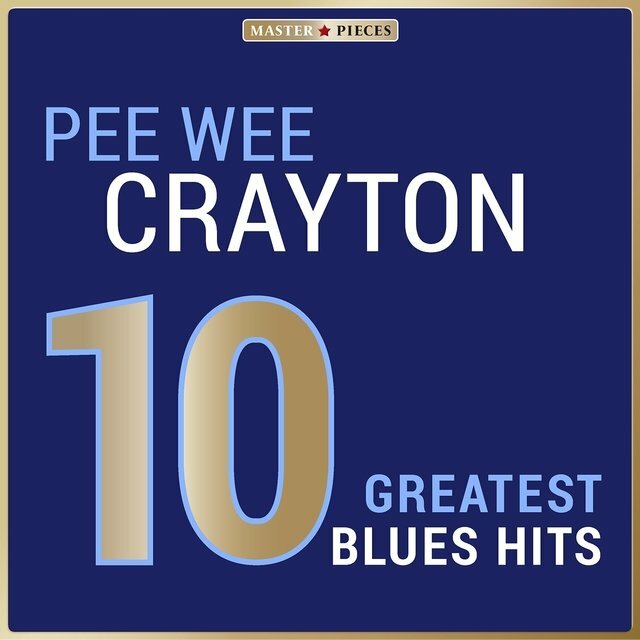 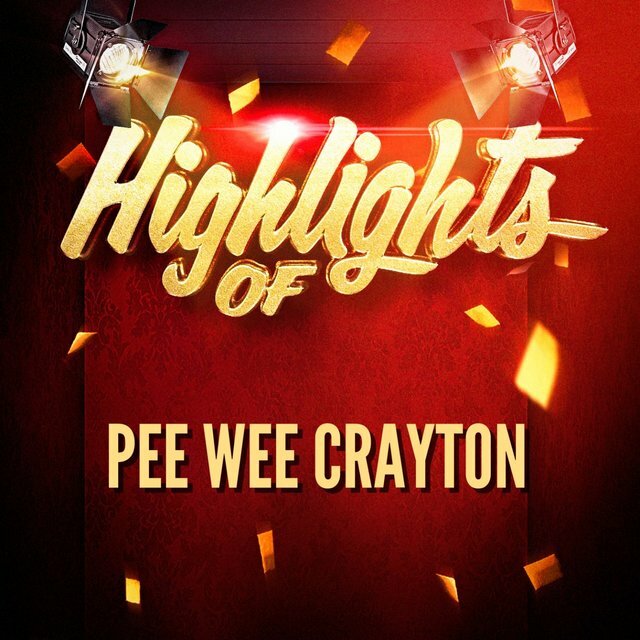 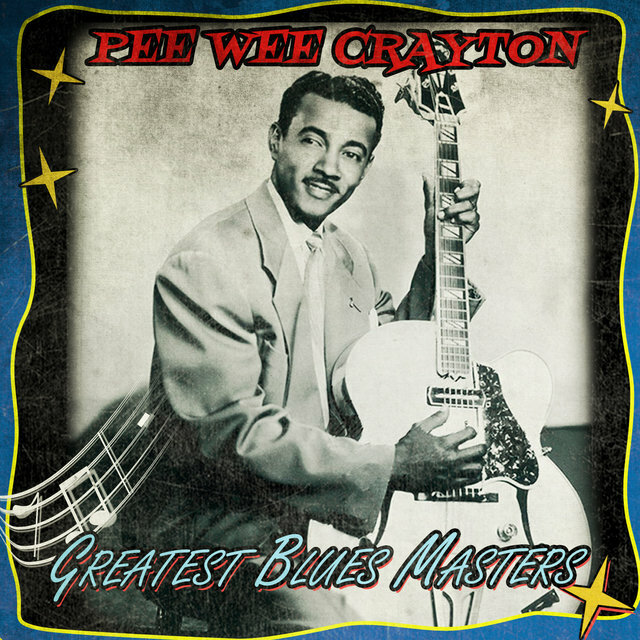 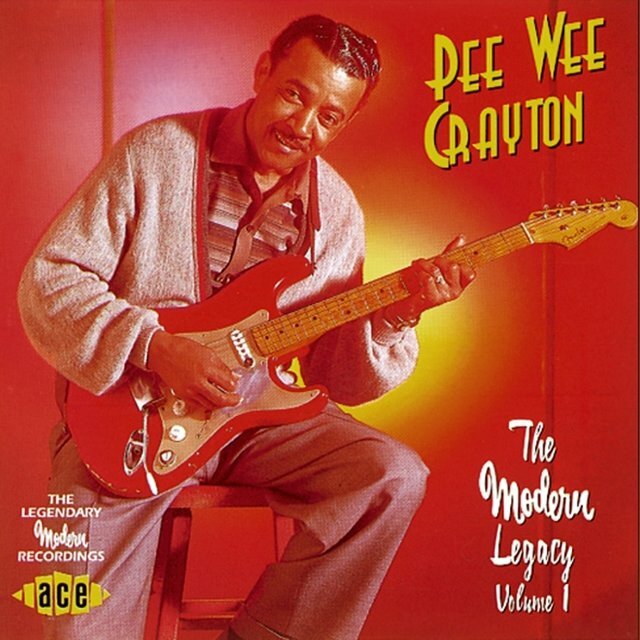 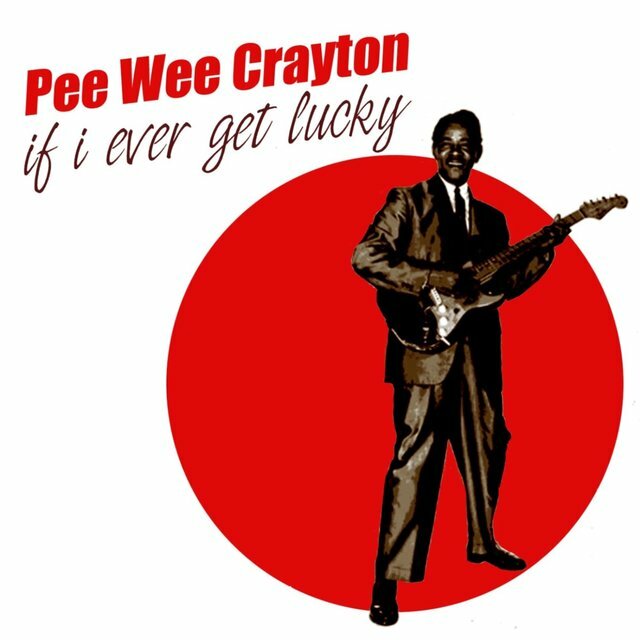 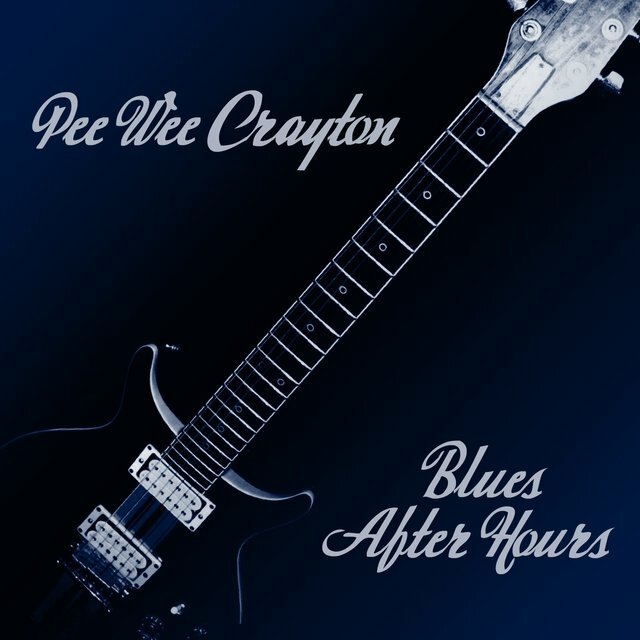 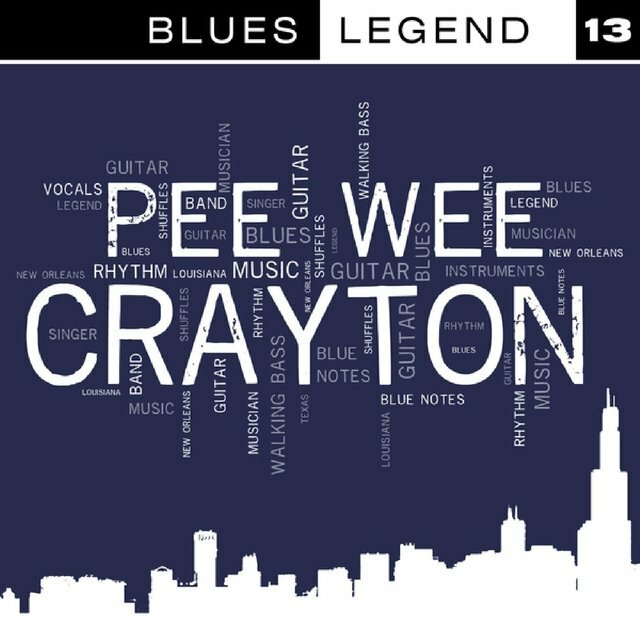 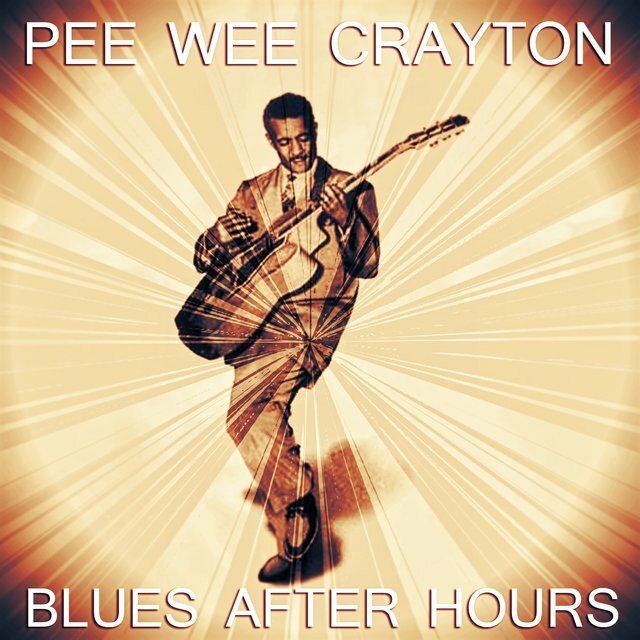 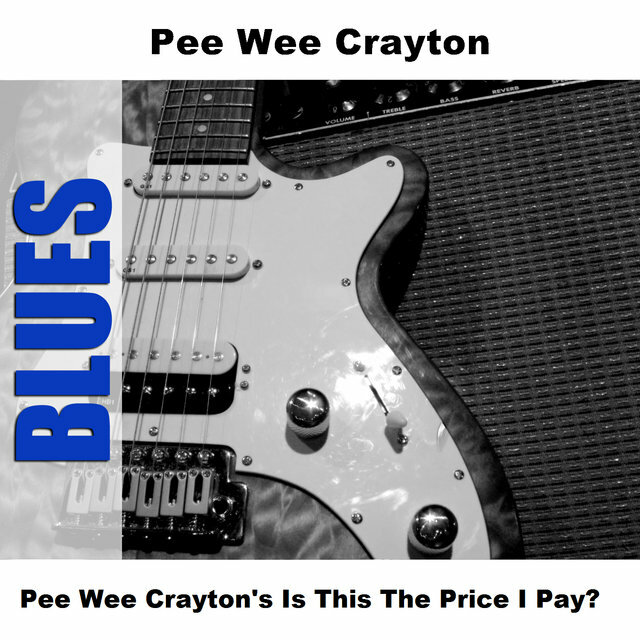 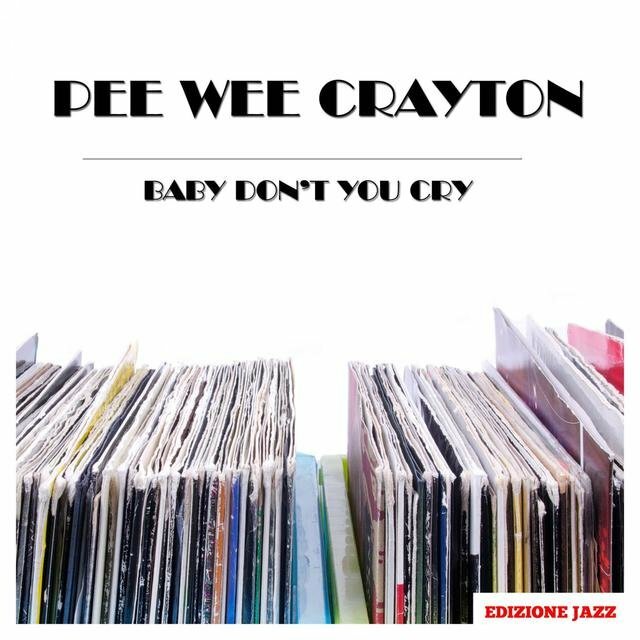 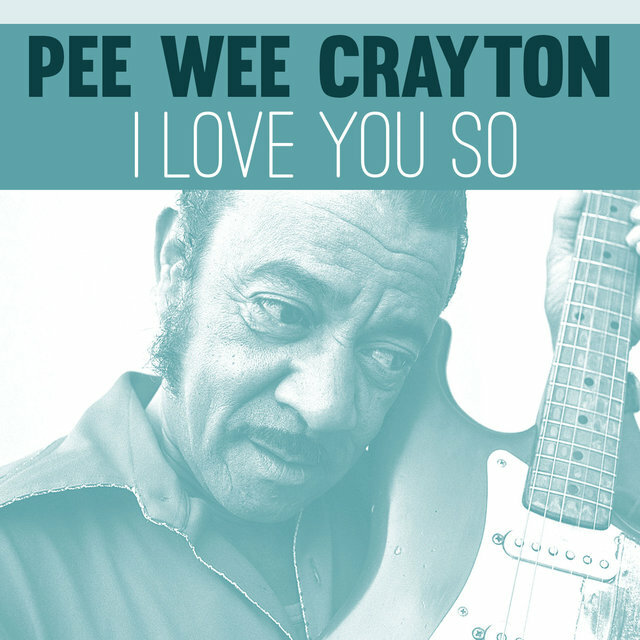 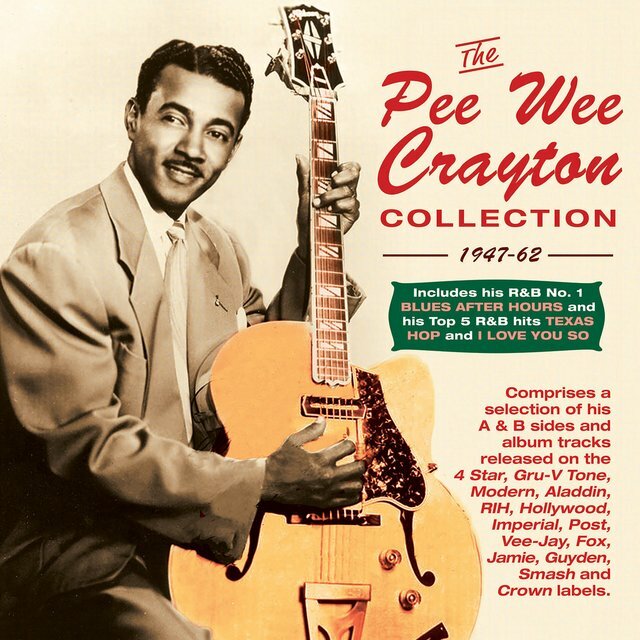 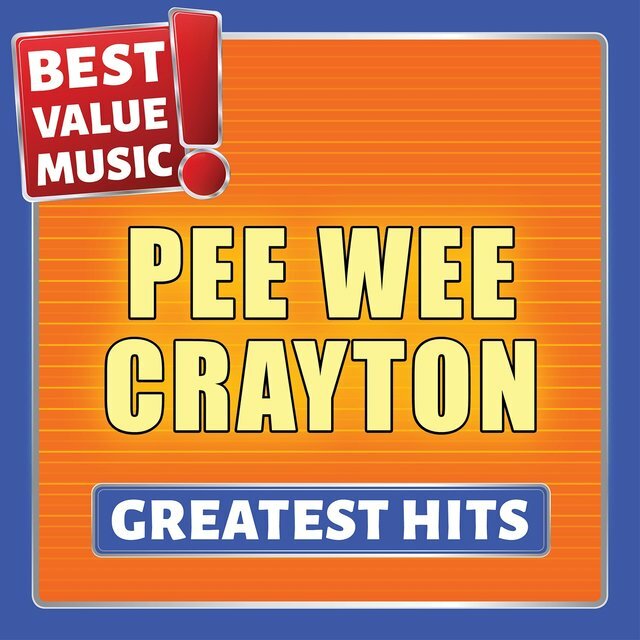 Pee Wee Crayton's Is This The Price I Pay?